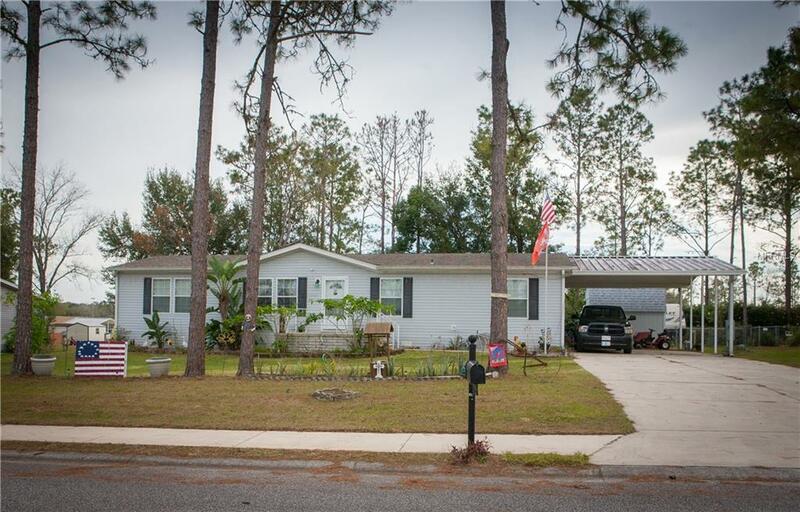 Here's your opportunity to purchase a lovely 3 bedroom, 2 bathroom home in the desirable Dade City community of The Pines! 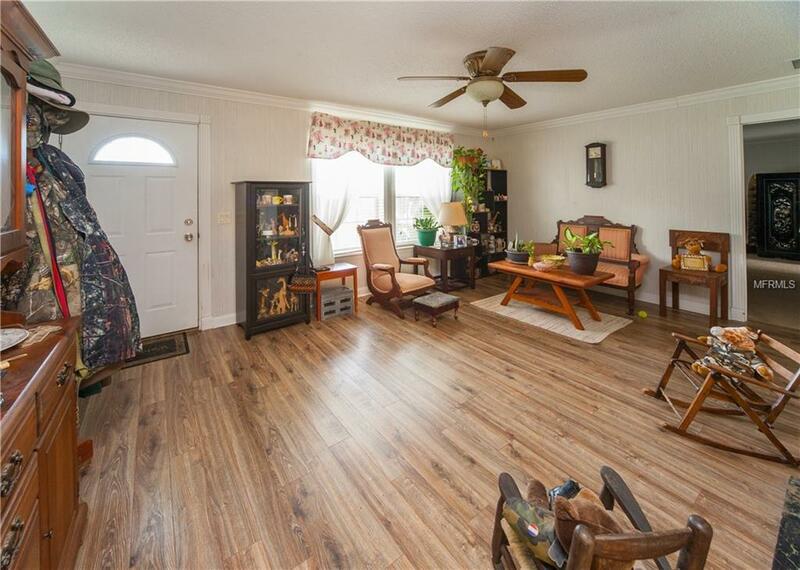 You're going to love all the space and features that this home provides! 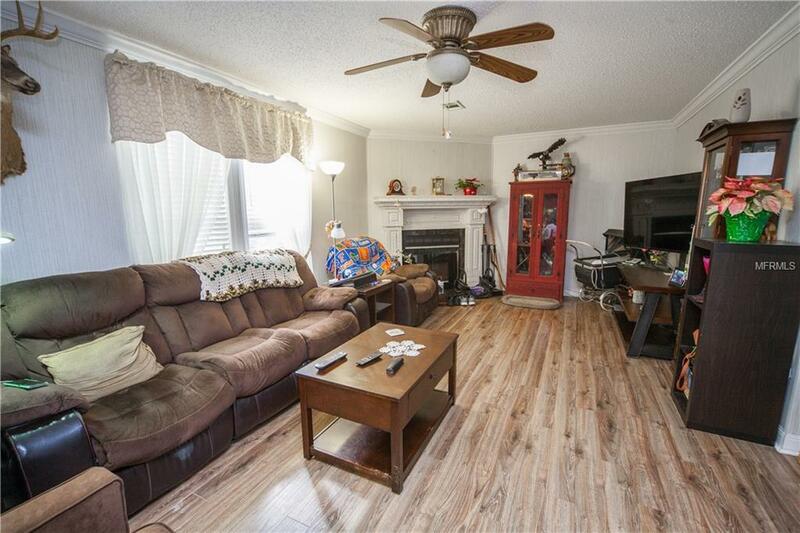 Featuring a split floorplan with the Master Suite on one side of the home, and bedrooms 2 & 3 on the opposite side. 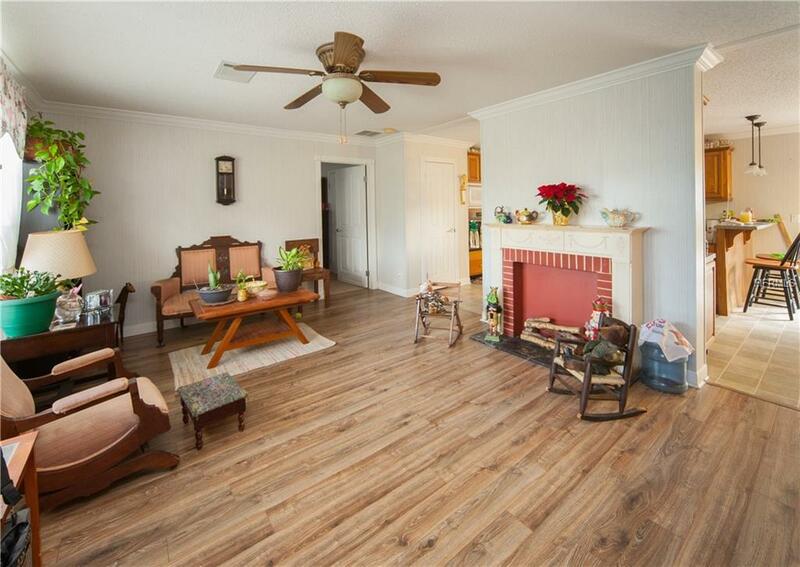 Beautiful wood laminate flooring runs throughout the living space, while plush carpet welcomes you in the bedrooms. You're also going to love the kitchen which features a new top-of-the-line refrigerator, a breakfast bar, and plenty of room for entertaining. The family room features a fireplace and connects nicely to the kitchen. Outside you'll find a fenced in back yard, 2 large sheds, and a large deck off the kitchen area for all your outdoor cooking needs! When you're out in the yard viewing this property, be sure to breathe in the fresh country air, and enjoy the peace and quiet of the community. This is a terrific location where you're close enough to all the amenities Dade City and Saint Leo have to offer, but far enough away to avoid the hustle and bustle of city life. A short drive to I-75. Call today for you private tour! Pet Restrictions Buyer To Verify Current Restrictions Per City County Etc.